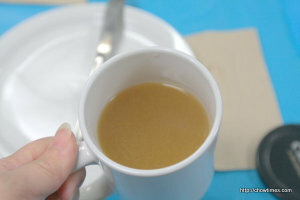 Michelle shared a Hot Mulled Apple Cider in the South Arm Older Adults Cooking Club. This is just perfect for the wintery weather. You can check out 10 surprising health benefits of cinnamon here. 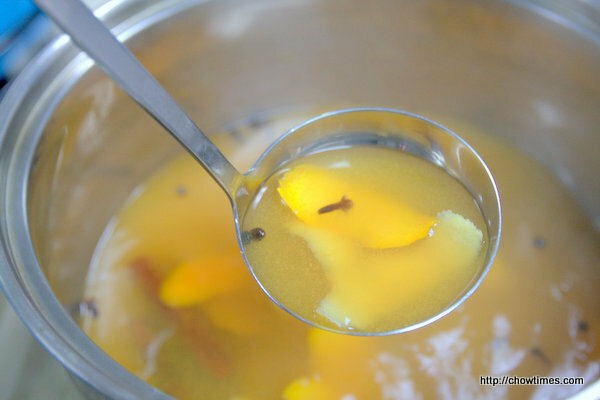 Pour the apple cider and maple syrup into a large stainless steel saucepan. Place the cinnamon sticks, cloves, allspice berries, orange peel and lemon peel in the center of a washed square of cheese cloth; fold up the sides of the cheese cloth to enclose the bundle, then tie it up with a length of kitchen string. 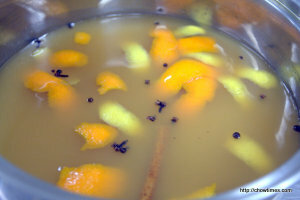 Drop the spice bundle into the cider mixture. We simply place all the ingredients into the pot. Remove the cider from the heat. Discard the spice bundle or strain the mixture. 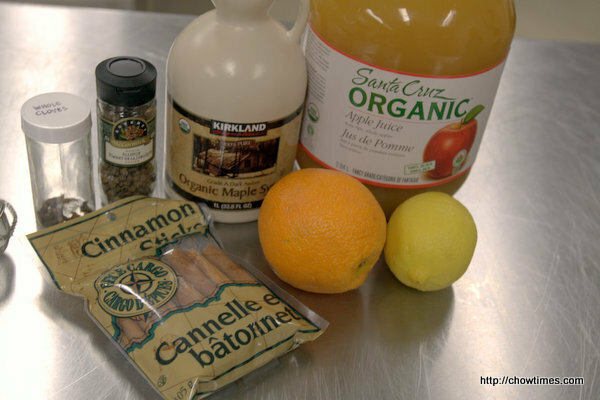 Ladle the cider into big cups or mugs, adding a fresh cinnamon stick to each serving if desired.